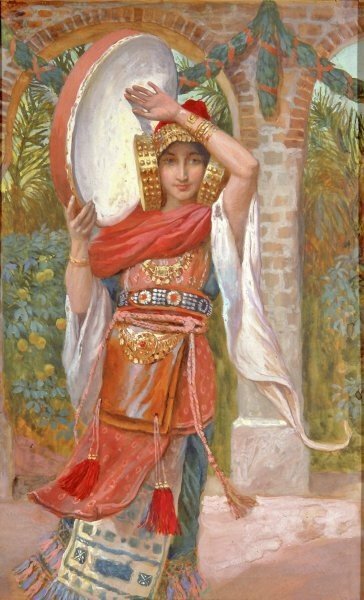 Phillip Medhurst presents 200/788 James Tissot Bible c 1899 Jephthah’s daughter Judges 11:34 Jewish Museum New York. By a follower of (James) Jacques-Joseph Tissot, French, 1836-1902. Gouache on board. Phillip Medhurst presents 219/392 the James Tissot Jesus c 1896 The Gentiles Ask to See Jesus John 12:20-24. By (James) Jacques-Joseph Tissot, French, 1836-1902. Opaque watercolour over graphite on paper. 18.3 x 28.9 cms. Brooklyn Museum New York. 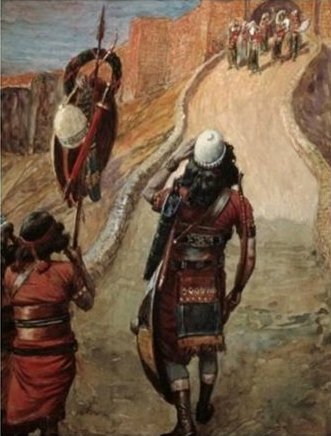 Phillip Medhurst presents 199/788 James Tissot Bible c 1899 Jephthah sees his daughter from afar Judges 11:34 Jewish Museum New York. By a follower of (James) Jacques-Joseph Tissot, French, 1836-1902. Gouache on board. Phillip Medhurst presents 220/392 the James Tissot Jesus c 1896 Young girls of Bethlehem. By (James) Jacques-Joseph Tissot, French, 1836-1902. After a painting now in the Brooklyn Museum, New York; photogravure from “La Vie de Notre Seigneur Jésus Christ … . avec des notes et des dessins explicatifs par J. James Tissot” 1896-97. Phillip Medhurst presents 198/788 James Tissot Bible c 1899 A woman breaks the skull of Abimelech Judges 9:53 Jewish Museum New York. By a follower of (James) Jacques-Joseph Tissot, French, 1836-1902. Gouache on board.